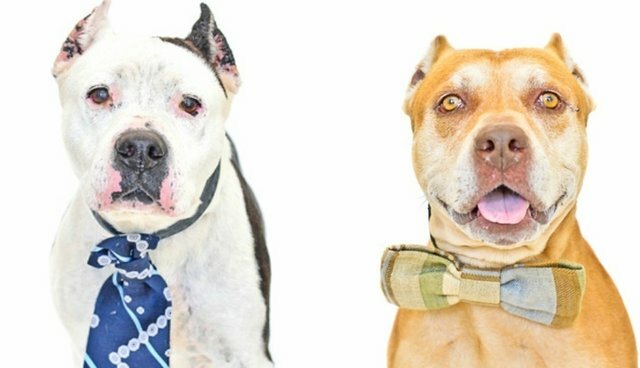 Two pit bull besties are heartbroken after being abandoned at a shelter following their humans' divorce. And now they're desperately in need of a forever home. "They're doing well here at the shelter," Summers said. "We're thinking they're a bonded pair that would prefer to be the only dogs in the home." Hopefully Clay and Luke will find a home that will take them in together, but both their age and breed mean these brothers might have a tough time finding a new family. 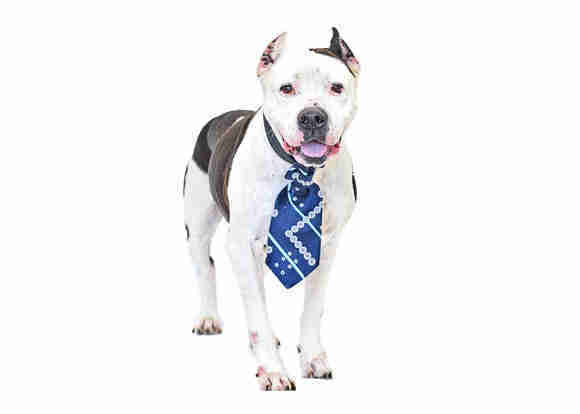 It's always harder for senior pets to get adopted, and though it's unfounded, pit bulls have an undeserved reputation as dangerous dogs. "We haven't had any takers thus far, but are hopeful someone will come along," Summers told The Dodo. 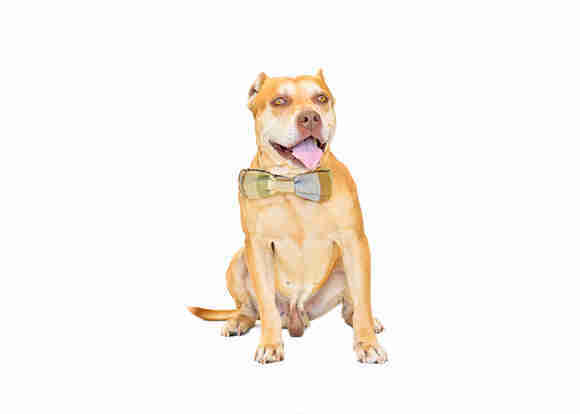 Summers said that divorce leads to many owner surrenders, but that financial hardship is the most common reason people abandon their pets. Clay and Luke are just two of thousands of dogs waiting in shelters for a loving family. They just need someone to give them a second chance. For more information on Clay and Luke, contact the OCAS.